Android TV users no longer need Google Cast to watch the latest HBO shows with a cable subscription. Android TV is filling a big gap in its app catalog with HBO Go—just not for Comcast customers. 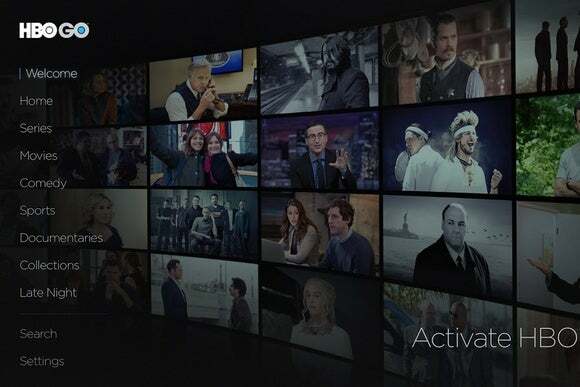 The new HBO Go app for Android TV provides access to the channel’s current series and back catalog, along with movies, documentaries, comedy specials, and sports programming. (It does not include access to the live channel feed, though many shows become available on-demand as soon as the telecast begins.) If you get HBO through your pay TV provider, HBO Go is likely available at no extra charge. The one major exception is Comcast, which is notorious for holding up HBO Go access on streaming set-top boxes. It took more than three years for Comcast to support HBO Go on Roku players, and support on Amazon’s Fire TV set-top was delayed by six months. Comcast subscribers still can’t use HBO Go on PlayStation 3 and PlayStation 4 consoles. Fortunately, Android TV users have a couple potential workarounds: Thanks to Google Cast support, users can send video to the television using the HBO Go app on Android or iOS, or from the HBO Go website using Google’s Chrome browser. 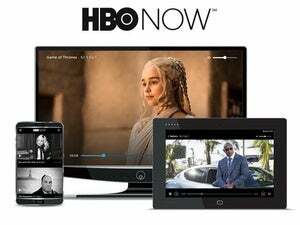 Another option is to cancel HBO through Comcast, and instead subscribe to HBO Now, which costs $15 per month and doesn’t require a cable subscription. HBO Now got its Android TV app earlier this month. HBO Go is one of several forthcoming Android TV apps that Google announced at its I/O conference back in May, alongside CBS News, Fox Sports, FX Now, and Epix. Most of those apps have since arrived, though we’re still waiting on a few, including Vimeo, Qello, and Twitch. The story behind the story: Comcast has never been clear about why it lags in HBO Go support, at times pointing to either “technical integration and customer service” issues or “business terms that have not yet been agreed to between the parties.” It’s possible that Comcast would rather people lease the cable giant’s own fancy set-top boxes, or maybe there’s some concession Comcast is hoping to get from either HBO or Google. We can only speculate, but at least subscribers have some other options while Comcast stalls.